Providing a rich social experience to residents, boosting digital marketing efforts, and catering to families are just a few of the benefits of HeartLegacy. 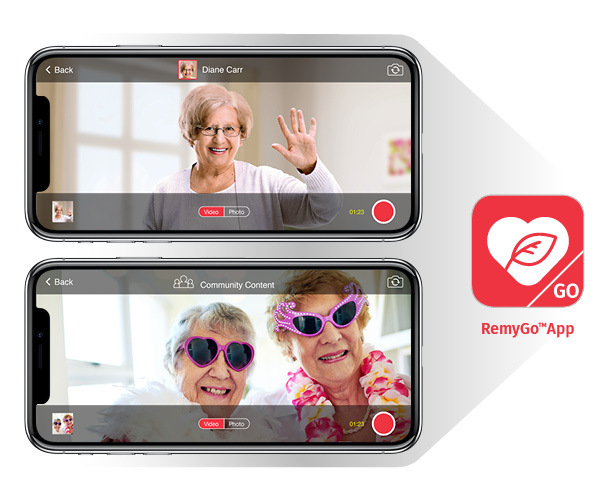 Our family of apps uses video to deliver rich and experiential content to the audiences you value most: seniors, families, prospects, and potential employees. Video types include life story videos, two-way video, marketing videos, staff profiles, testimonials, and more. Our recently-released SalesMail™ tool is a proven way to supercharge your sales strategy and shorten sales cycles. Capture videos of community life for marketing outreach. Shorten sales cycles with SalesMail. Showcase directors and staff with professional video profiles for your website. 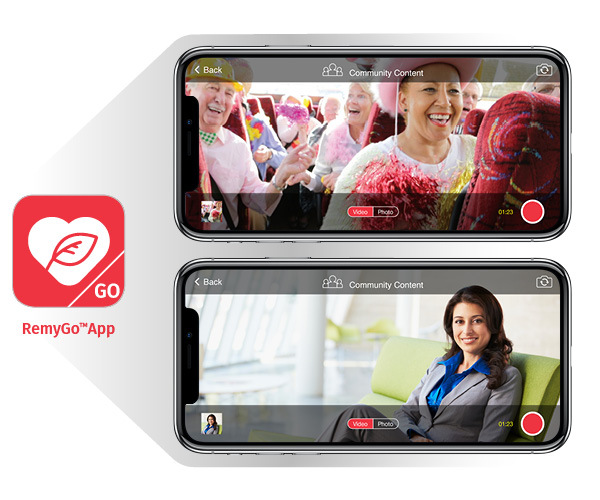 Connect residents and loved ones with two-way video. Strengthen relationships with families through our Life Story Program™. From their devices, staff can capture videos and photos of residents, activities, and events. We turn your footage into beautiful marketing videos optimized for social media. Staff can also stream content to the HeartLegacy® family app to keep loved ones updated. 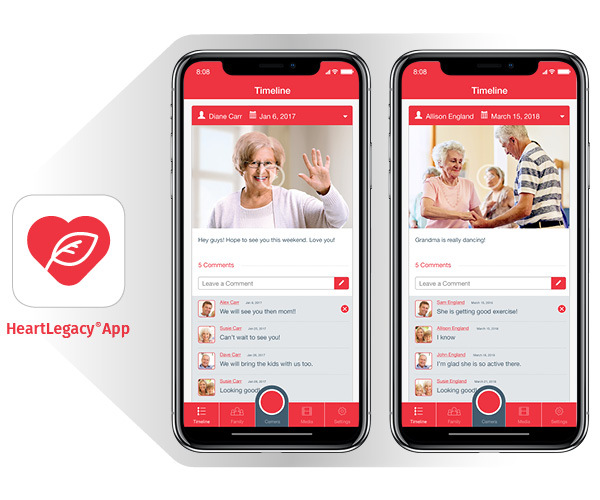 With the HeartLegacy app, families stay connected. Family members can watch videos from loved ones and see highlight reels from community activities. Interactive features let families send videos and photos, invite others to their private family network, and much more! 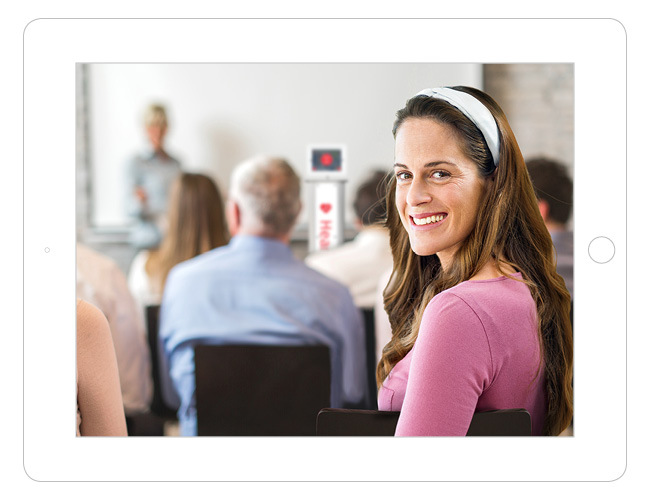 We offer a complete online or onsite training course for your staff, covering every detail of our technology and equipment. The training is updated regularly to keep up with changes to the app, and video tutorials are posted online for easy access. Our dedicated technical support team is available to answer any questions you have.